Stephane does full project production, from writing and demoing songs to final masters. Budget productions are set according to client's needs and follows artists/producers directions and wishes. 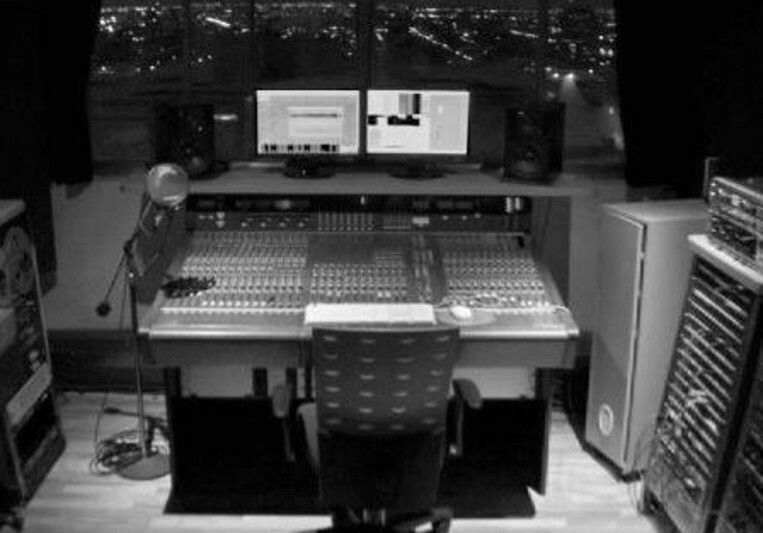 He also provide services as mixing and mastering engineer. A: I ve got a nice stone and wood main room that's sound surprisingly good considering the size (20x16x6.5). Vocals sound deep and real and drums can sound really big. I use Nuendo as main recording, editing platform as well as for use the use of Virtual Instruments and Synths. A: I mostly produce and mix. That can include: arrangment of songs, orchestration, vocal training, recording instruments and voice, programming virtual instrument and grooves. I will also often play musical instruments such as guitars, electric and acoustic, basses, drums, percussions etc... I can also add back vocal tracks when needed. I also often make recommandation on lyrics content when needed. We revisit our work until customer is 100% happy!! !